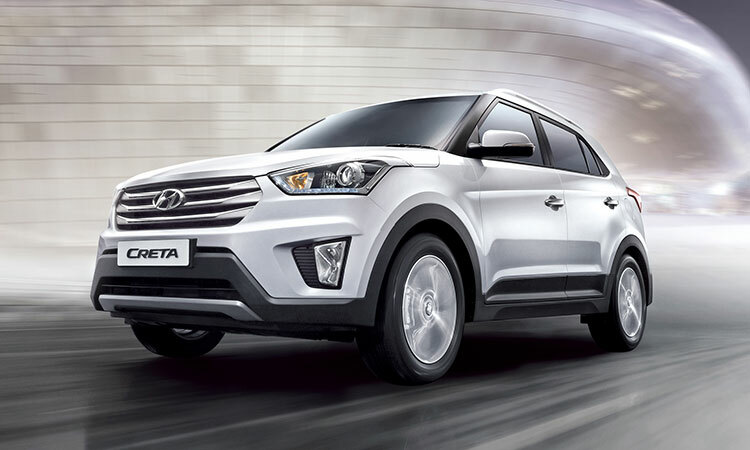 Hyundai Motor India Ltd (HMIL), popular auto manufacturer and second largest car manufacturer in India has recorded its best-ever domestic sales of 40,505 units and exports of 14,103 units with a total sales of 54,608 units according to Hyundai August 2015 sales report. The domestic sales of Hyundai cars have increased by 20% as a result of company selling 40,505 units in August 2015 compared to 33,750 unit sales in August 2014 which is a 20% year-on-year growth. The number 40,505 is so far the best milestone achieved by Hyundai in Domestic sales. Looking at the Export figures, Hyundai sold 14,103 cars in August 2015 as compared to 14,361 cars in August 2014 seeing a drop of 1.8% in yearly sales. The Cumulative sales for the month of August 2015 is 54,608 compared to 48,111 units during August 2014 posting an overall sales growth of 13.5% year-on-year.